The companies will control long-term care for Medicaid recipients under a new state program. One of the program’s goals is to keep people out of costly nursing homes. 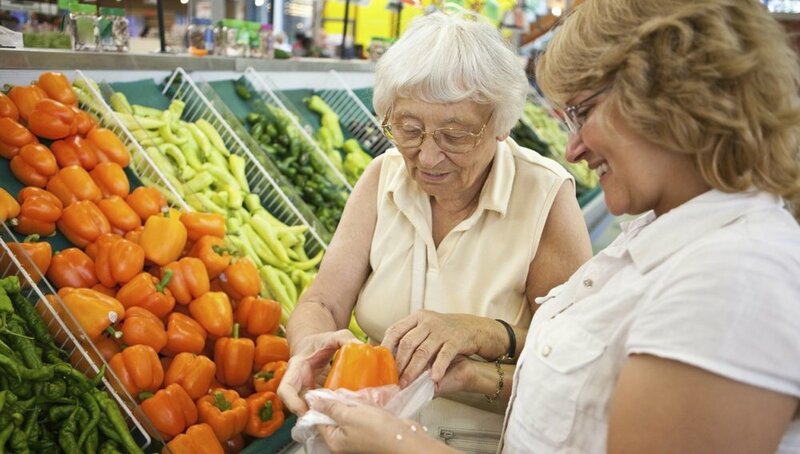 Philadelphia Corporation for Aging (PCA) began distributing Senior Farmers’ Market Nutrition Program (SFMNP) produce vouchers on July 11 as part of an annual program to encourage seniors to eat more fresh fruits and vegetables. Eligible Philadelphia seniors can receive $20 worth of vouchers that can be used to purchase fresh Pennsylvania-grown produce sold at certified Farmers’ Markets in Philadelphia. If you live in Pennsylvania, a valid driver’s license is no longer required to replace your Social Security Number (SSN) Card online. Pennsylvania residents can now use a state ID card to complete the transaction online, if no change to their record is required (such as a name change). To obtain a replacement SSN card using the online process, individuals must first create an online “my Social Security” account at www.socialsecurity.gov/myaccount.